A serious car accident instantly changes the lives of all those involved. Whether you were the driver, a passenger, a pedestrian or automobile owner, you deserve the advice of an attorney who not only knows the system, but also will guide you through the process from initial consultation to verdict. My firm, located in Wilmington, North Carolina, handles cases on a contingency fee basis, and offers all clients a free initial consultation. From the first time we meet, we begin preparing your case with the expectation that it will go to trial. By preparing every client’s case as if it were to go to trial it ensures that we are always ready. Ready to win! No result is guaranteed, but I firmly believe that preparation is the key to every successful result. By law, insurance companies must make uninsured and underinsured motorist coverage available to you when you purchase your policy. They have no legal obligation, under North Carolina law to inform you of its availability. This coverage is an inexpensive, yet important way to protect you against accidents with drivers with no insurance or insufficient insurance. Uninsured motorist insurance protects you if you are involved in an accident with a driver who has no insurance. Underinsured coverage provides additional coverage when the other driver’s insurance is insufficient to cover your damages. This area of insurance law is complicated. Don’t settle this type of claim without first consulting an attorney. 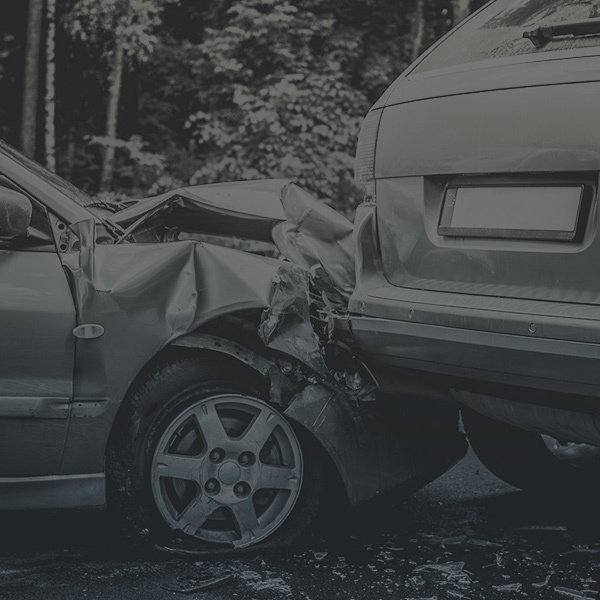 Under an uninsured and/or underinsured motorist claim, you file a claim to get compensation through your insurance company, which steps into the shoes of the uninsured or underinsured driver. You also may file claims with multiple insurance companies. Often times I will attempt to stack insurance policies when possible, increasing the amount of money available to compensate you for your injuries. If you suffered lost wages and serious injuries, because of a car accident, contact me to learn more about your case. My firm represents people injured in accidents throughout North Carolina. North Carolina is a main crossroads for many major state highways including several interstates. Large 18-wheelers, fuel trucks, dump trucks, gravel trucks and logging trucks pose risk of serious and even fatal injury to unsuspecting motorists. If you were injured in a trucking accident, contact me for a free initial consultation about your case. My firm, located in Wilmington, North Carolina, understands the differences between motor vehicle and trucking accidents. A whole range of federal and state regulations concerning issues like insurance, driver rest breaks, vehicle loads, brakes, tires, truck inspections, and vehicle maintenance can apply to trucking companies and their drivers. I employ experts that will begin the investigation of a trucking accident right away. Trucking companies and their insurance providers face serious liability risks.. In order to reduce potential liability, they investigate accident scenes quickly. Likewise it is important to quickly investigate your case soon after your accident in order to preserve valuable evidence. It is no surprise that trucking accidents, can result in devastating injuries. We concentrate on getting fair compensation that truly reflects the extent of your injuries either by a court verdict or an out-of-court settlement. Monetary damages should fix what can be fixed, help what can be helped, and make up for that which cannot be fixed or helped. 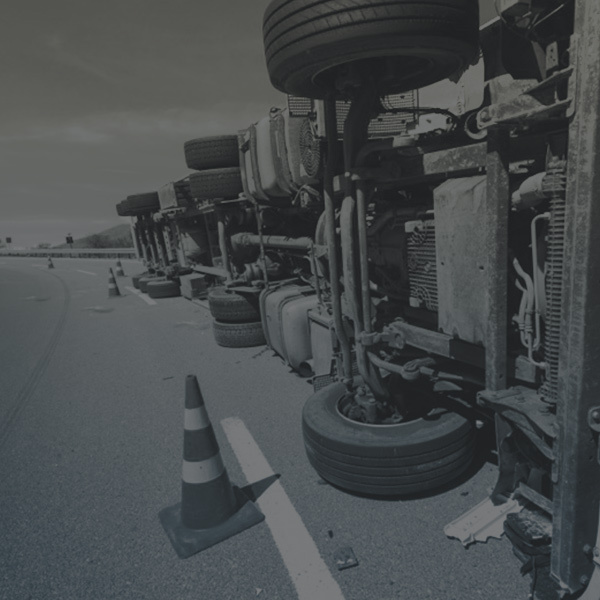 To find out what to do following a trucking accident, contact me to schedule an appointment. Other motorists usually cause the majority of motorcycle accidents. All motorists have a legal duty to see what is to be seen while operating their vehicles. Unfortunately, often times people just don’t see motorcycle or don’t appreciate that motorcyclists have the legal right to ride reasonably on our roadways. Most motorcycle accidents with a car or truck will seriously injure the bike rider. My law firm, located in Wilmington, North Carolina, represents people injured in accidents caused by drivers in busy traffic, talking on a cell phone, making a left turn in front of a motorcycle, and failing to keep a proper lookout. We will negotiate with health insurance providers to protect any money you receive from a settlement and verdict. Often your own health insurance company will seek to recover money it paid out as a result of your accident. If you fail to negotiate a settlement or pay that insurance company, it may be able to place a lien against any judgment or settlement you receive from the other driver. If you were involved in a serious motorcycle accident, contact me for a free initial consultation about your case. 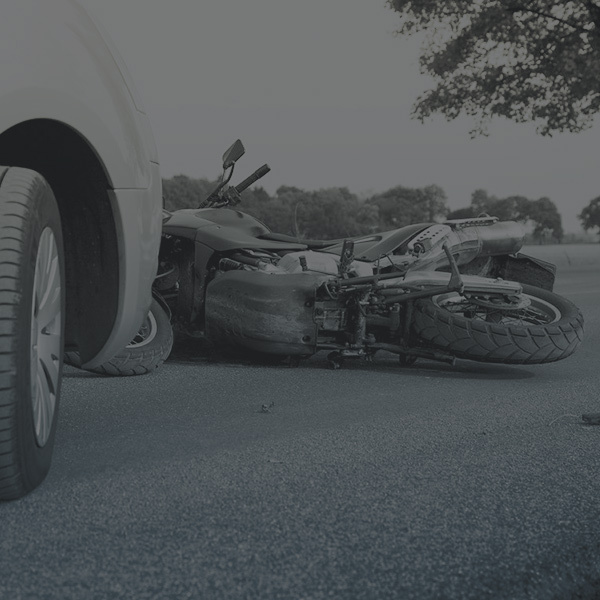 My firm represents injured motorcycle riders throughout North Carolina. Catastrophic injuries are life changing and permanent injuries. People never completely recover from these types of injuries. Personal injury settlements and verdicts need to address a clients lifelong physical, financial and mental needs. Often times this may require physical changes to a household such as access ramps and handrails. Other times it may require physical modalities like prosthetics and motorized wheelchairs. Sometimes even counseling and psychiatric care and treatment. Some people have suffered severe burns and blindness; amputations of limbs; disfigurement and scarring; Traumatic Brain Injuries; Injuries causing memory loss, cognitive and behavioral problems; spinal cord injuries like paralysis and quadriplegia; and multiple broken bones with resultant disability. The goal of a personal injury lawsuit is to make that person whole again as much as money can do that. Money for the needs of that person over that persons lifetime to take care of that person. Money to replace lost income over a lifetime if needed. Money to pay for medical bills and medications over a lifetime if needed. Money to take care of that person who can no longer take care of themselves because of an event that someone else caused and the client didn’t deserve. Money is not enough to give them back their legs, skin, health or dignity, but money is all we have to give them. We can’t give them their legs back! Money is all we as a civilized society have to make a person whole again after a tragic event. Perhaps one of the most devastating types of injuries a person can suffer is a brain injury. This is often a very long lonely road for survivors and their families. More often than not the person looks totally fine but acts like a completely different person. To the family it is as if that person had died in the wreck and a total new strange personality now lives in their home. Since many times the person looks fine it is very difficult for a jury to appreciate the subtleties of the injury. Experts in various fields need to be consulted. Experts like psychologists, neuropsychologists, neurologists, psychiatrists, neuropsychiatrists, radiologists, otologists, occupational therapists, vocational rehabilitation experts and life care planners as well as others need to examine and treat the person such that the persons difficulties can be adequately treated and explained to a jury. There are different types of brain injuries. Non-violent which can result from medical malpractice, hypoxia, meningitis, stroke, brain aneurysm, and embolis or blood clot. 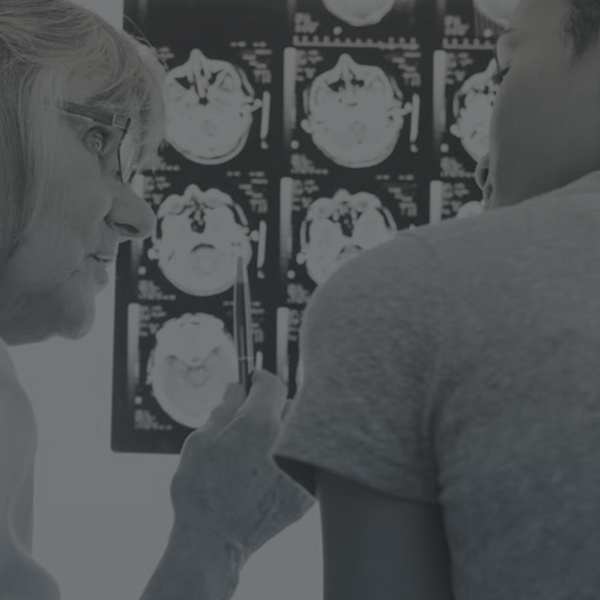 Traumatic brain injuries can be a penetrating type injury or closed head injury. A closed head injury is severe enough to injure the brain while keeping the skull intact. Penetrating injury is usually where some truama fractures the skull with resulting brain insult or injury. The consequences of brain injury can last a lifetime. Traumatic Brain Injuries may affect a person’s cognitive ability, personality, emotional condition and physical well being. Some symptoms of physical impairment include vision loss, impairment of speech and seizures. Cognitive losses include amnesia, impaired judgement and dimished intelligence. Emotional problems may present as depression, behavioral problems, acting out and mood swings. Call me for an appointment if you have a brain injury. I can help. Spinal cord injuries can be devastating. Some times people need life-long medical care. Many people need 24 hour specialized care, special adaptations to their homes and cars and many months and perhaps years of therapy and rehabilitation. It is important to realize that any settlement or judgement must provide for care over a lifetime. Some types of spinal cord injuries that my firm handles include: Paralysis, quadriplegia (paralysis of all 4 limbs), paraplegia (paralysis of both legs), and hemiplegia (paralysis on one side of the body); Nerve damage to the neck, mid-back or low back; Bulging or herniated discs; chronic pain; loss of bladder and bowel function; psychological affects such as depression.